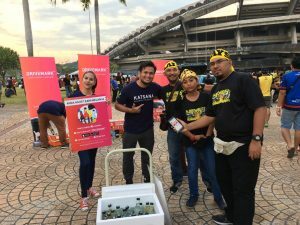 Katsana, a technology startup in Malaysia, is evolving its business from helping insurers recover stolen cars to generating data from user behavior that has implications beyond auto insurance. 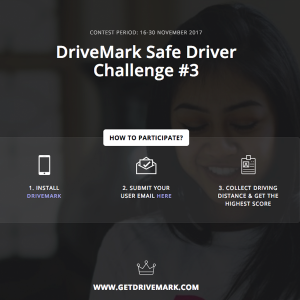 The company announced MOUs in September, 2017 to provide data to Allianz Malaysia, Etiqa Insurance and Etiqa Takaful (for Islamic insurance) via both sensors placed in vehicles as well as an app that drivers would have on their smartphones. 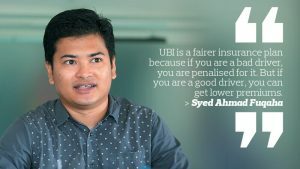 Auto insurance got interesting in Malaysia in 2016, when Bank Negara, which regulates banks and insurers, announced it would liberalize how insurance prices are set. The central bank had previously decreed uniform pricing, so the more than thirty licensed providers of auto cover ended up offering identical policies. Bank Negara had come to value innovation over stable, cheap premiums. So as of July, 2017, insurers have been able to set premiums based on how they perceive risk. 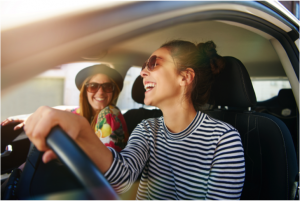 The first, and so far only, telematics-based product to take advantage of liberalized prices is from AXA Affin, which introduced a product in July 2016. Using sensors installed on the car’s battery, it offers ambulance service for certain accidents and theft support, and customers can earn discounts on premiums of up to 20% based on factors such as speed, acceleration, braking and mileage. AXA Affin declined to say how many customers it had for its telematics services. It targets individual drivers, and decided to stick to battery-based sensors because car thieves could throw a mobile phone out the window. The technology was developed in-house, with support from Digi, a local telco, and CSE, a call center. But the service is proprietary, just for AXA Affin. Syed Ahmad Fuqaha, CEO and co-founder of Katsana, says his solution also started out as using I.T. to trace stolen cars. It’s a big business in Malaysia, which has both a lot of cars (18 million vehicles, or 1.8 per family, Syed says) and a lot of petty crime (Malaysia ranks 6th in the world for stolen vehicles). So, using sensors on batteries, Katsana began scoring drivers on safety – and found that over a 12-month period, fleets reported marked improvements in driver safety. Along with a high rate of recovered stolen cars, Syed realized both results meant reduced risks for insurance companies, which would become meaningful once pricing was liberalized by Bank Negara. However, making this economic has been a challenge. 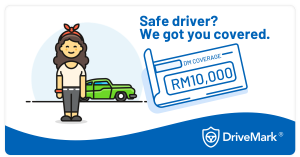 Premiums for individual car insurance are around RM800 ($206), but if there is a claim, it typically eats 70% of that, while the cost of installing telematics hardware on a car battery is another 50%. So an insurer would lose money. Therefore, Katsana developed a mobile app for drivers. While AXA Affin had already figured out this was impractical for covering theft, Katsana aimed it at enterprise fleets, where the aim is collecting data on drivers. It may be a while before the MOUs with insurance partners kick into production, but in the meantime, Katsana is trying to simply get its telematic hardware and mobile apps into drivers’ hands. “Now is the time to collect data and get insights,” Syed said, noting the company’s first version came out in September, 2017. Now the company has 55,000 vehicles being tracked, and it is in talks with three more insurance companies to include them. Katsana has turned down offers by other insurers to white-label its technology for them. 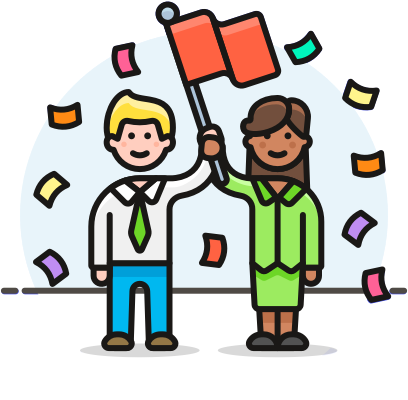 Syed notes the value to the company, and to its clients, is to share pooled data with everyone. And the data can be used for services beyond simple accident insurance. Katsana can now tell the difference with high accuracy between married and single men based on driving patterns, for example. It can tell when people with the app on their smartphone use public transport. 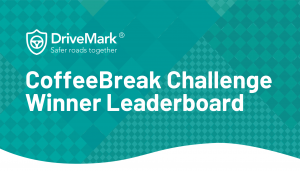 This information could be prized by retail companies, for example, found along highways that want to offer rewards to good drivers, or to public transport systems. “This data could link us to payments and other businesses,” Syed said – and this is at a time when over 20 banks, telcos, tech companies and others have launched e-wallets in Malaysia, in a war for payments. New Points System for Easier Win!